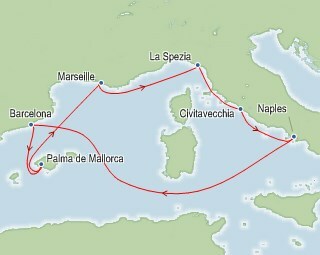 Bigger And Better - This ship dominates with the title of the largest in the world! Also approved for Psychology and Dental CE Credits PLUS up to 4 hour "academic presentation conference"
NOTE: Select high quality conference papers may be invited for submission to journals affiliated with the conference: Hospital Topics, Health Care Manager, International Journal of Pharmaceutical and Healthcare Marketing. (An additional 6 hours of pre-CE lectures will be covered as a 'Flip-classroom' /correspondence course. Assignments given prior to face-to-face lectures will be discussed in class on July 7, 2018) . "Applying Marketing Research Techniques to Improve Patient Care"
"Ethical Issues Pertaining to Patient Confidentiality & Consent; AND, Human Resources Management Issues that can Impact Patient Care"
Professor Chandra holds a Bachelor of Science (Statistics), Master of Management Studies (Marketing), and a Post Graduate Diploma in Computer Science Applications from the often ranked as one India's top 10 universities, Banaras Hindu University, Varanasi (India), as well as an MBA (General Business/MIS), and Ph.D. (Majoring in Social and Administrative Sciences/Healthcare Administration) from the University of Louisiana-Monroe, USA. He also successfully completed 60-hour leadership training workshop entitled "Leaders in Action," has actively participated in several leadership training workshops offered by the American Council on Education, and has earned over 50 hours educational credit hours from the American College of Healthcare executives in the past seven years. 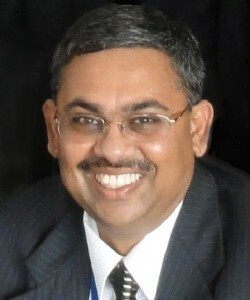 Professor Chandra has received numerous awards and recognition related to teaching, research, and service throughout his career, including the American College of Healthcare Executives Service Award; the Outstanding Educator Award from the Association of Collegiate Marketing Educators; Marshall University Distinguished Artists and Scholars Award - Senior Division (the highest research award at Marshall University); the Management Educator Medallion, awarded by the Charleston Area Medical Center (CAMC) School of Nurse Anesthesia and the CAMC Health Education and Research Institute; Lewis College of Business Alumni Outstanding Innovation in Teaching Award, Marshall University; Outstanding Researcher Award, Lewis College of Business, Marshall University; the Bright Idea Award sponsored by Stillman School of Business at Seton Hall University and the NJPRO Foundation; to name a few. He has also received over fifteen best paper awards at conferences or conference tracks, including three McGraw-Hill/Irwin Distinguished Paper Awards. 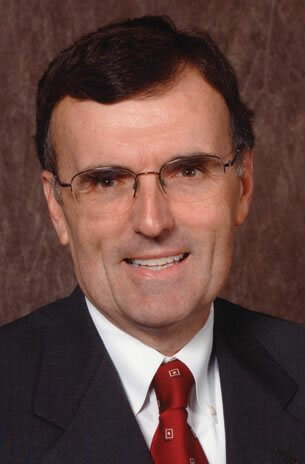 He is an Executive Editor of the journal Hospital Topics and actively serves on the editorial board of several journals. He has over 60 journal article publications, has chapters or contributions in six books, and over 200 papers/abstracts published in conference proceedings. He has also made several keynote presentations at conferences and institutions. Nurse Practitioners can claim either ANCC Contact Hours or AMA PRA Category 1 Credits™ as needed aanpcert.org/ptistore/control/recert/ce_opps. Grand Balcony Suite (GS) - Bedroom area with two twin beds that convert to Royal King. Full bathroom with tub and two sinks. Living room with sofa that converts to double bed. Private balcony with seating area and private dining. 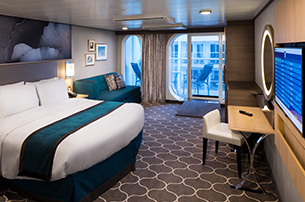 Junior Balcony Suite (J4) - Bedroom area with two twin beds that convert to Royal King. Full bathroom with tub. Sitting area with sofa. Private balcony. 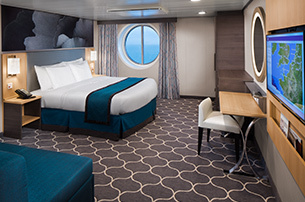 OceanView Stateroom with Balcony (7D) Triple - Two twin beds that convert to Royal King, sitting area with sofa, full bathroom and private balcony. 182 sq. ft. Balcony 50 sq. 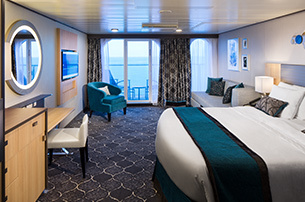 ft.
OceanView Stateroom with Balcony (6D) - Two twin beds that convert to Royal King, sitting area with sofa, full bathroom and private balcony. 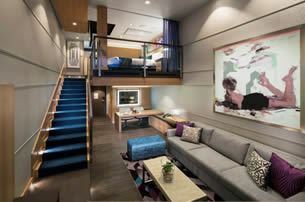 Central Park View Stateroom with Balcony (2J) -Two twin beds (can convert into queen-size), sitting area, and a private bathroom. 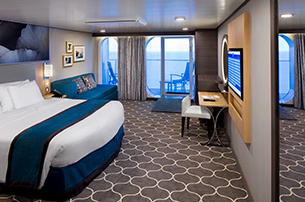 Ocean View Stateroom (6N) -Two twin beds (can convert Queen), private bathroom and sitting area. Interior Stateroom (6V) - Upper-: Two twin beds that convert to Royal King, private bathroom and sitting area. 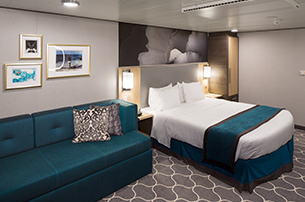 Interior Stateroom (2V) - Upper-: Two twin beds that convert to Royal King, private bathroom and sitting area. 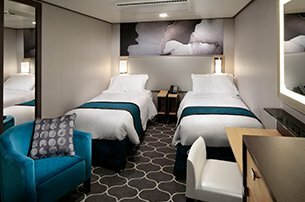 Interior Stateroom (3V) Quad - Two twin beds that convert to Royal King, private bathroom and sitting area. 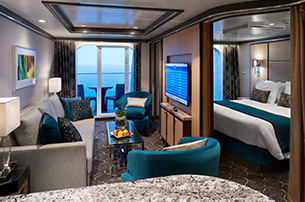 Interior Stateroom (6V) Double - Upper-: Two twin beds that convert to Royal King, private bathroom and sitting area.